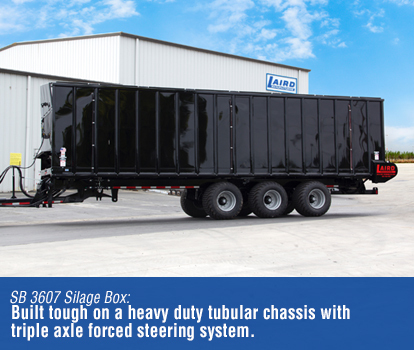 Built tough on a heavy duty tubular chassis with triple axle forced steering system. 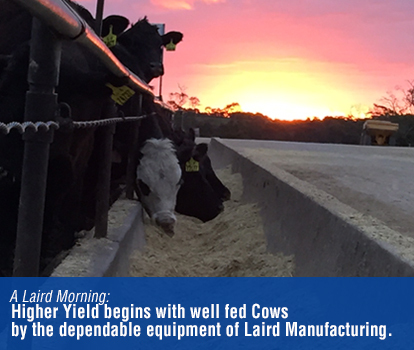 Higher Yield begins with well fed Cows by the dependable equipment of Laird Manufacturing. 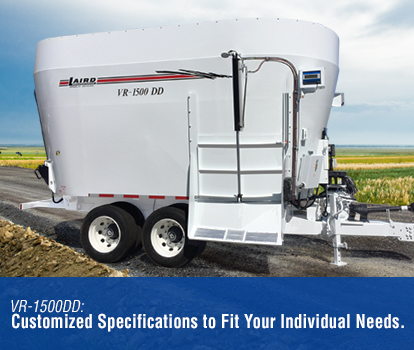 Customized Specifications to Fit Your Individual Needs. 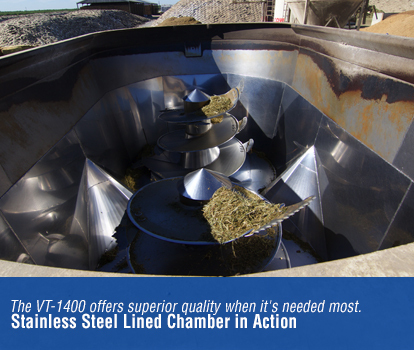 The VT-1400 offers superior quality when it's needed most. 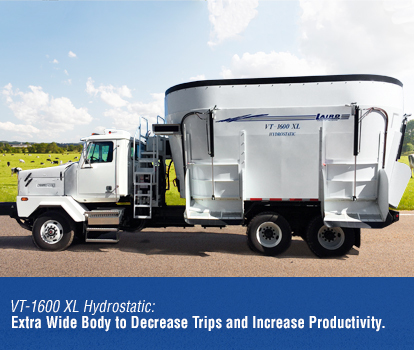 Extra Wide Body to Decrease Trips and Increase Productivity. 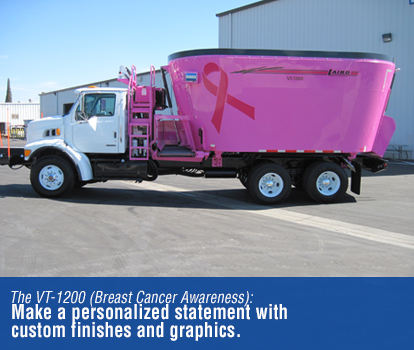 Make a personalized statement with custom finishes and graphics. 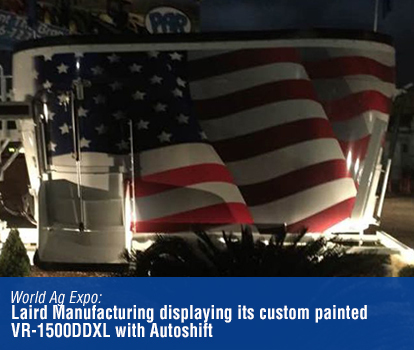 State-of-the-art engineering and dedication to quality in everything we build. 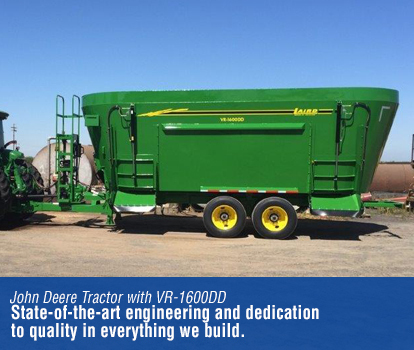 Dependable quality engineered to last. 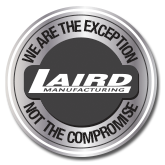 Superior Quality, Untouchable Service, and Delivering to Our Client’s Needs are just a few of the uncompromising values we deliver each and every day at Laird Manufacturing. 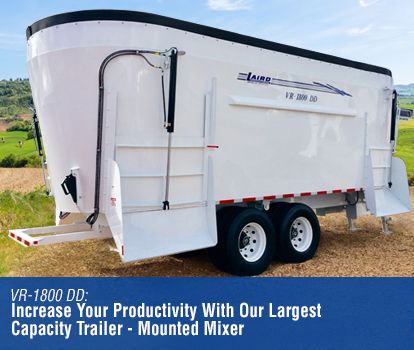 We are proud to be one of the Largest manufacturers of Cattle Feeding Equipment in the World. 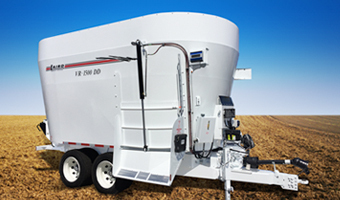 We also provide world class Cattle Feeding Equipment Servicing. 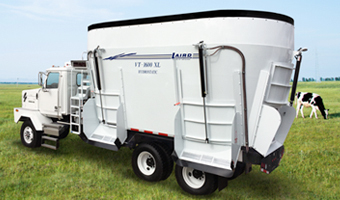 All Laird Manufacturing cattle feeding parts and cattle feeding equipment are built with uncompromising pride and attention to detail right here in the United States. 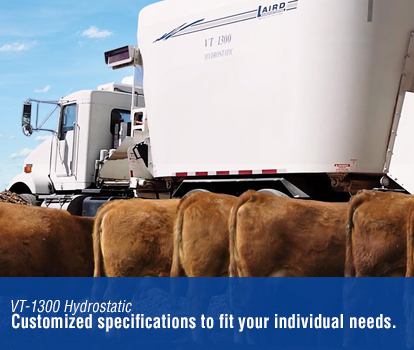 We maintain an extensive parts inventory to minimize downtime – backed with our superior factory trained service technicians to meet your cattle feeding needs when needed most – matched with our new cattle feeding equipment for sale and used cattle feeding equipment for sale inventory. 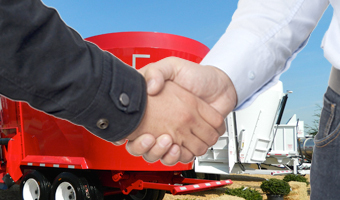 Sign up for exclusive updates on the latest sales, promos, & service info.